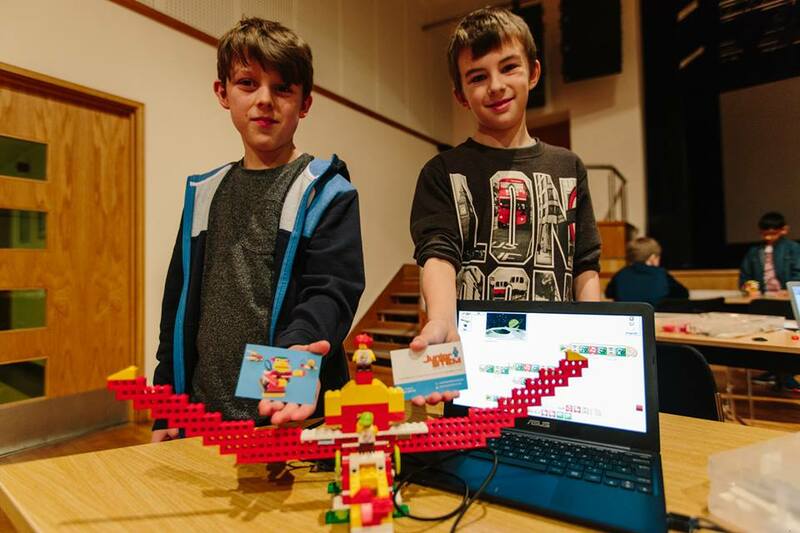 JuniorSTEM provides both infant and junior classes with quality, practical cross curricular STEM workshops using the fantastic Lego WeDo 2.0 Robotics kits and programming APP. 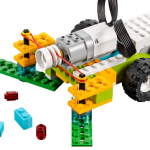 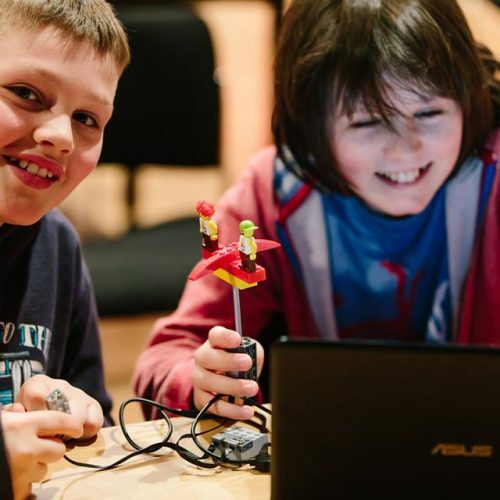 Have the children in your school built and programmed their own robots? 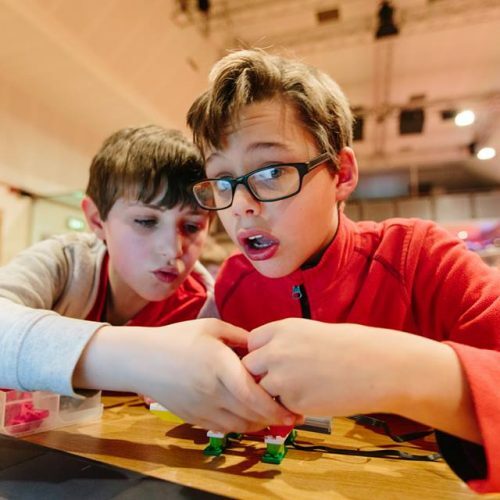 Can they program a sensor to control a motor? 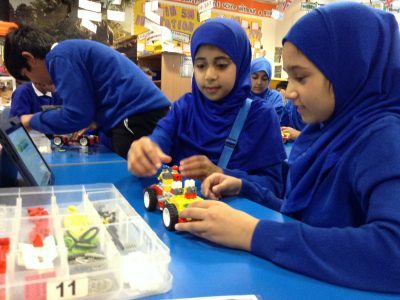 The activities are highly engaging and encourage problem solving. 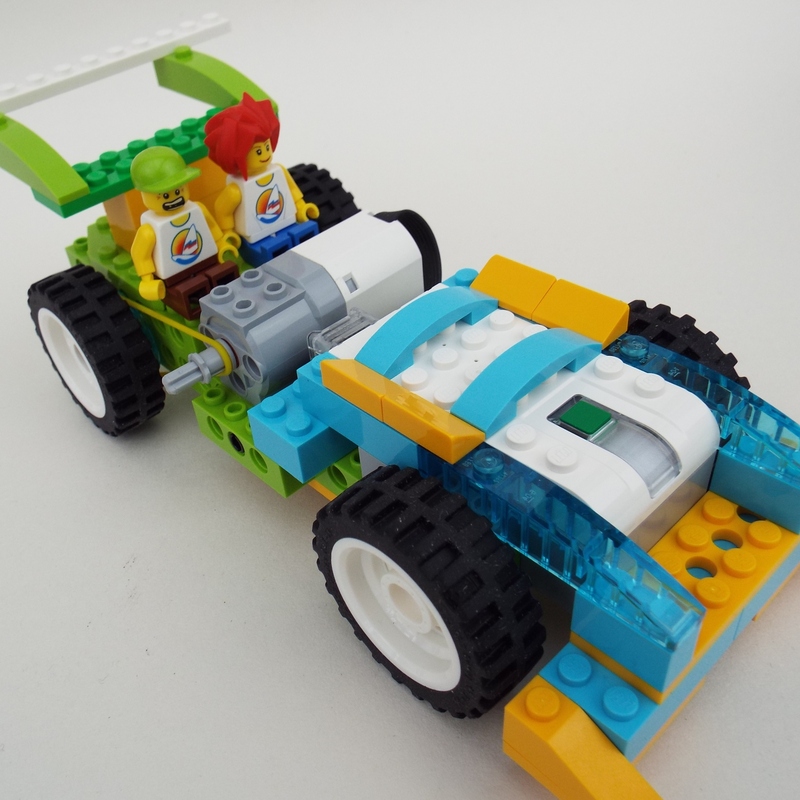 Working in pairs encourages communication and cooperation. 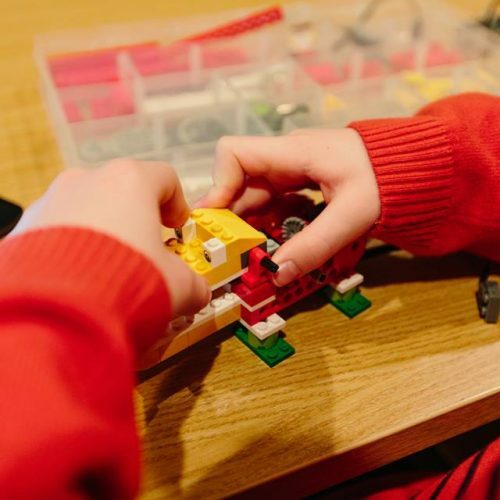 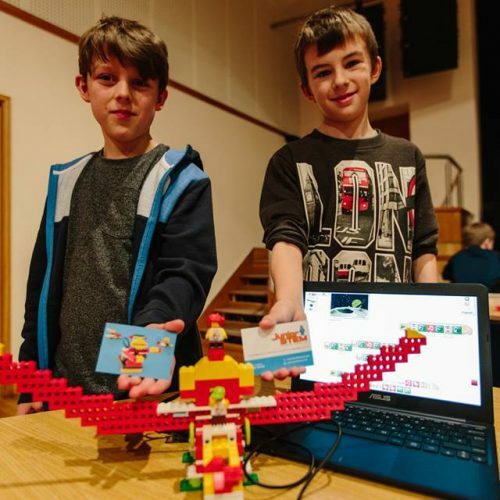 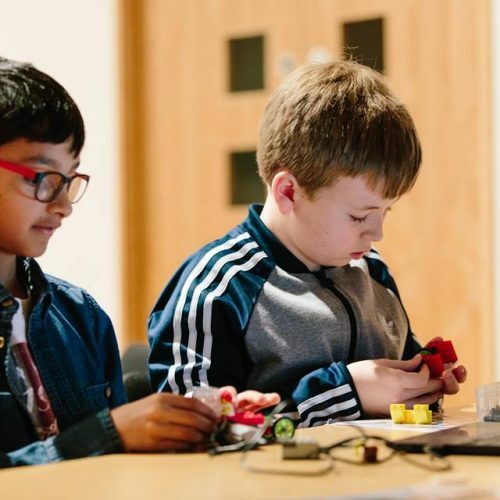 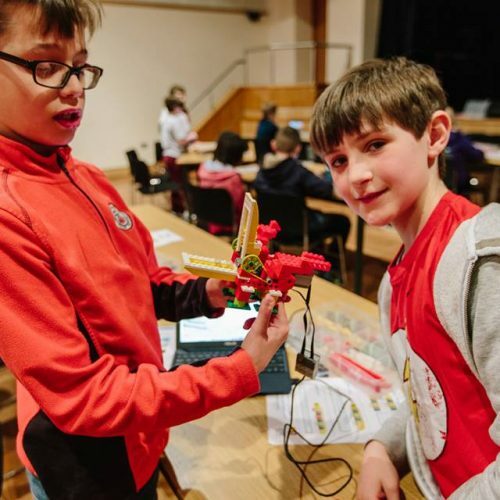 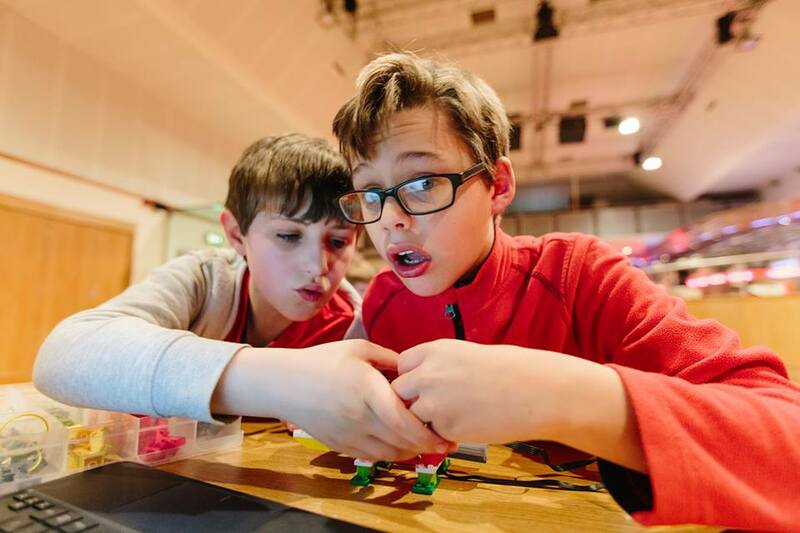 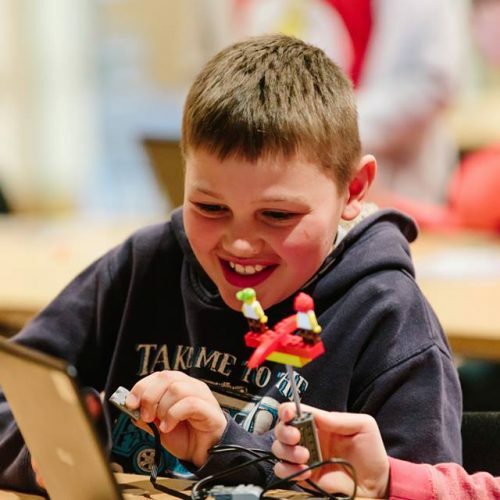 Many schools are following computing schemes that recommend Lego WeDo but do not have the funds to buy the equipment and training to deliver the lessons effectively. 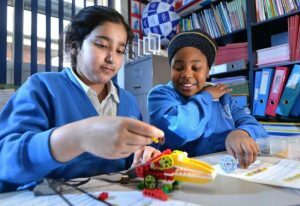 In addition many teachers are not confident to deliver lessons with resources that will take time to organise and become familiar with. 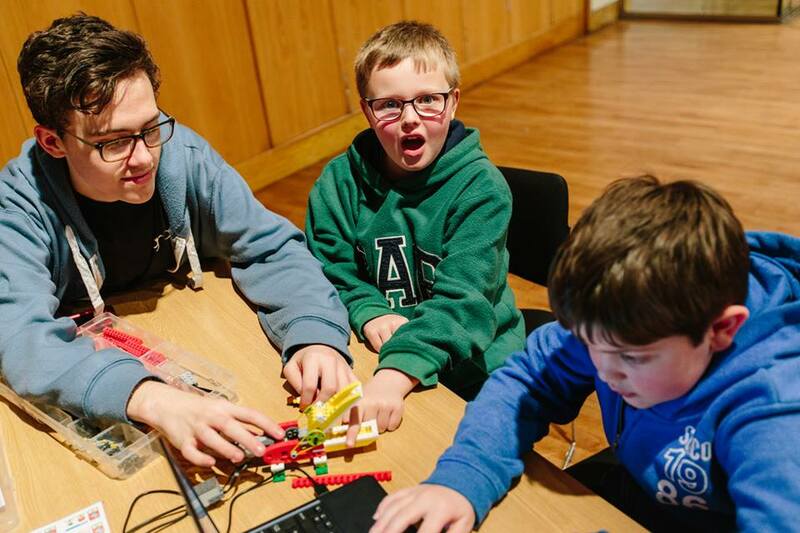 All JuniorSTEM workshops are led by an experienced and qualified teacher who has specialised in this area. 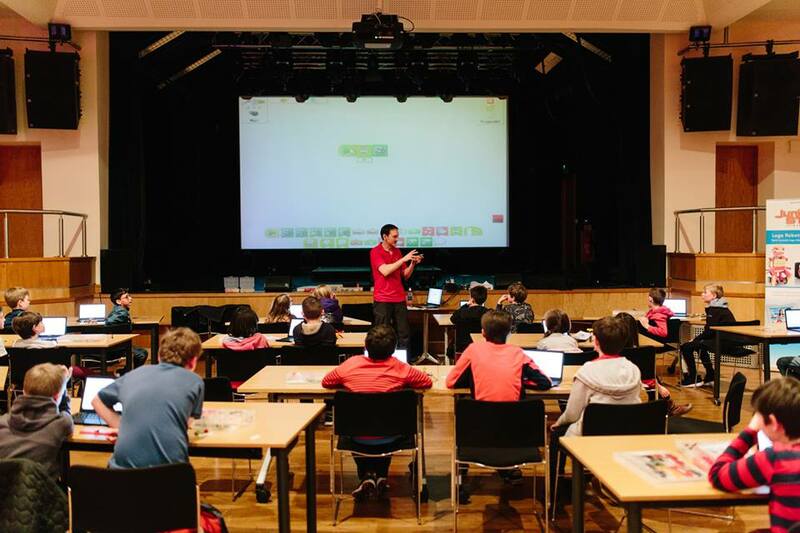 There is no need for the class teacher to be present, however for groups above 20 an additional adult is required for class and resource management. 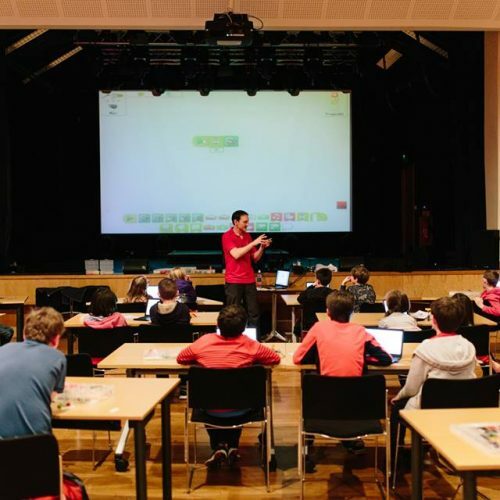 JuniorSTEM lessons can be used as release time for the class teacher, or even illness cover at short notice. 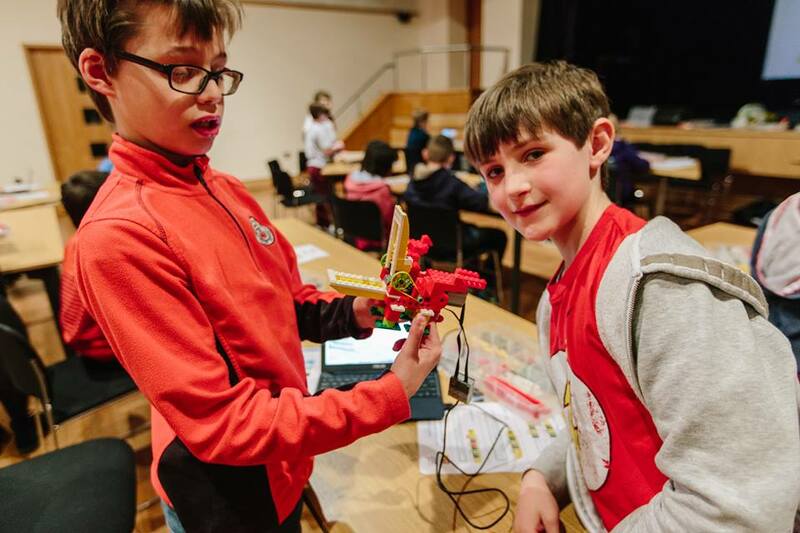 JuniorSTEM was set up by Nick Hawken in July 2015 after recognising a need for more practical engineering activities in primary schools. 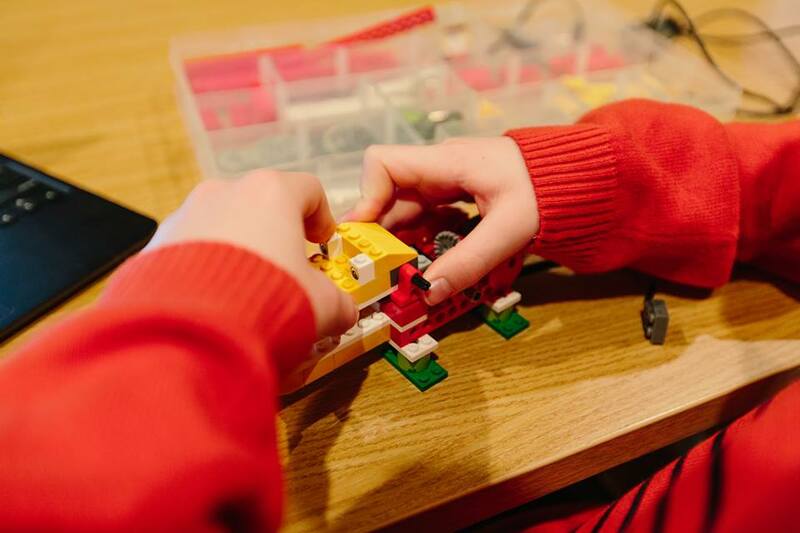 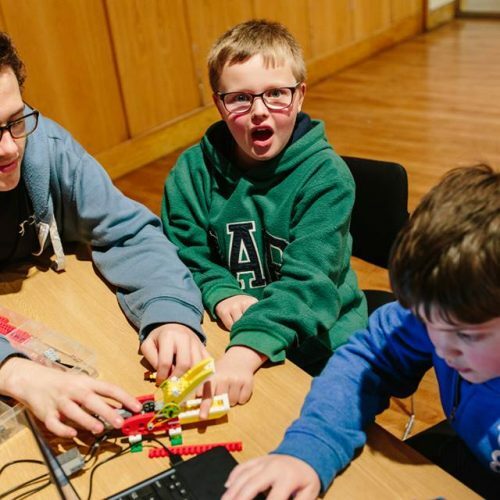 Having enjoyed building with Lego Technic and learning about gears, pulleys, cams, levers etc as a child, he realised Lego was the best way to teach this knowledge to younger children. 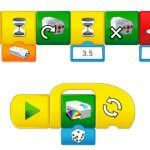 Lego Wedo couples this with fantastic programming software to create a very engaging way to teach Robotics to primary school pupils. 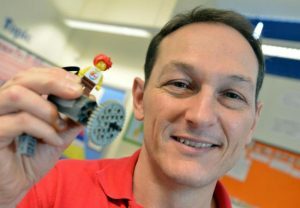 Nick Hawken lives in Bolton and has over 20 years of primary teaching experience. 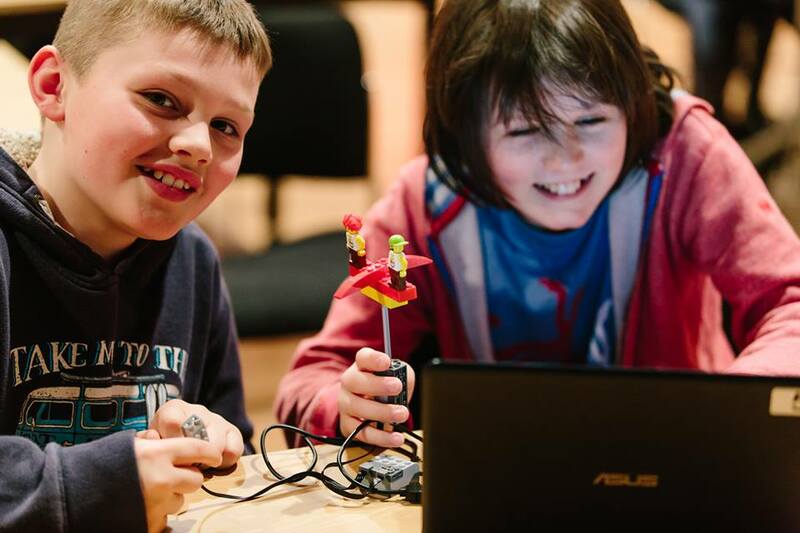 He now travels all over the UK delivering workshops in schools, museums, libraries, theatres and art centres. 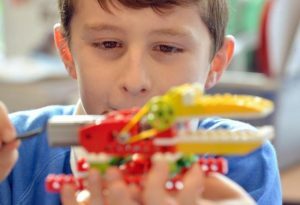 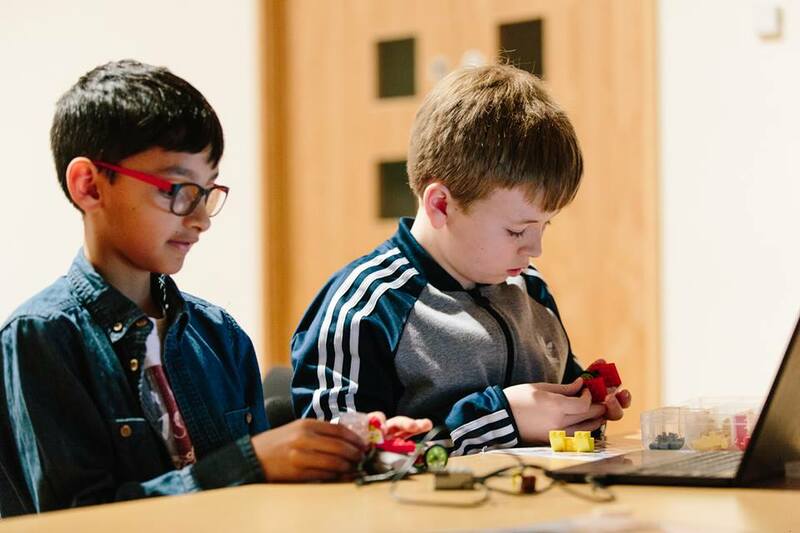 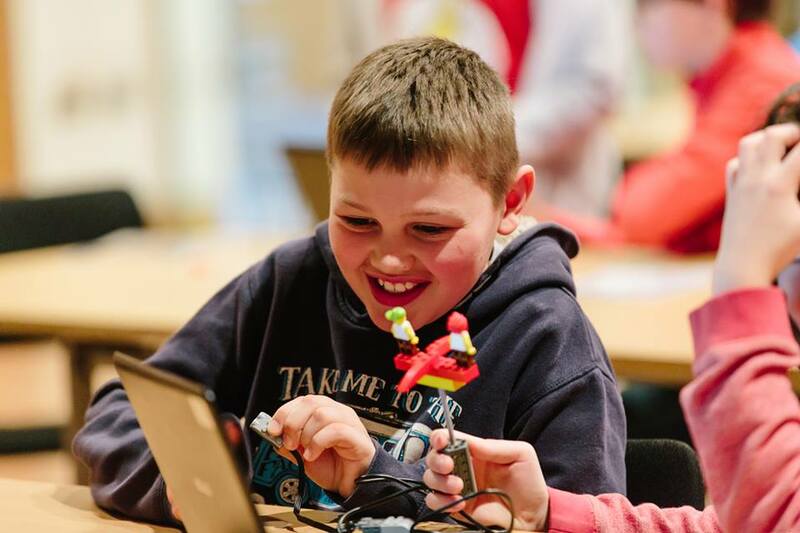 JuniorSTEM﻿ provides both infant and junior classes with quality, practical cross curricular STEM workshops using the fantastic Lego WeDo and WeDo 2.0 Robotics kits programming resources. 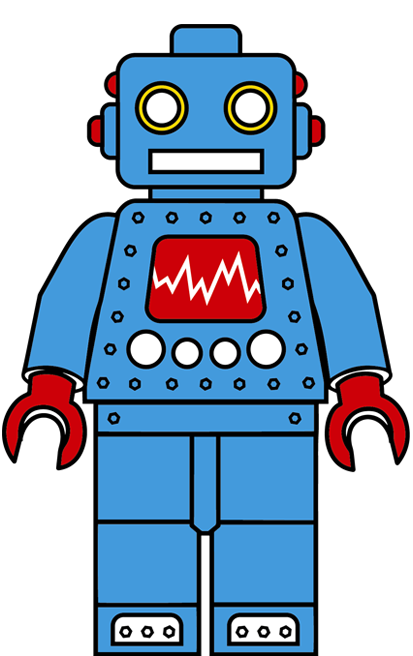 Are you a long way from Bolton? 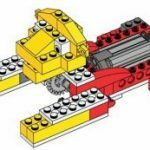 I travel all over the UK and might be able to reduce travel costs if there are other schools in your area interested in a workshop.